The wallpaper is scaled to fit in view, download it to see the original size. Welcome to the updated adni18.com site. Recently we have done a lot of improvements on this site, mostly in the navigation menus for easier browsing through site. Every computer operating system, like Windows 7, Windows 8, Windows 10, Windows Vista, Windows XP, Mac OS X and Linux Distributions, with a graphical desktop interface, has themes, wallpapers, icons and other elements, as Gadgets, Calendars etc. that appearing on computer desktop. 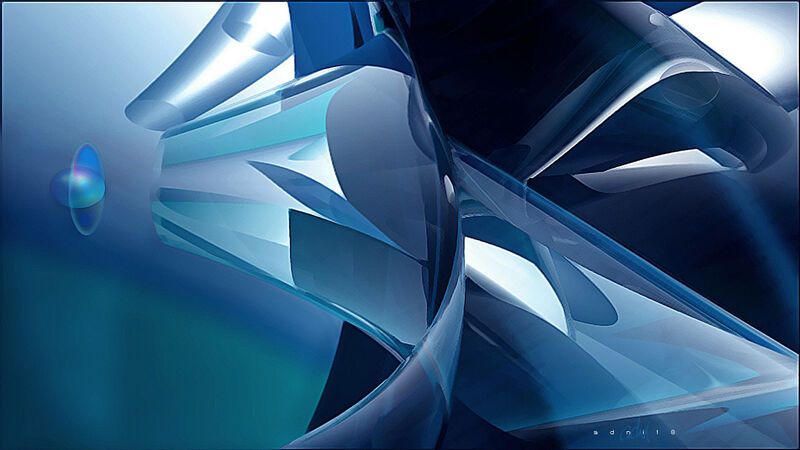 This site contains a large collection of Windows Themes, Wallpapers, Desktop Gadgets, icons and many more... The main rule of adni18.com is to keep the galleries on a certain level of quality. adni18.com is hopping to be your source for original desktop themes and gadgets, special premium themes, premium wallpapers, weather gadgets, 3d rendered and abstract computer wallpapers, screensavers, desktop slideshows, logons, bootskins, calendars, clocks, rainlendar, rainmeter skins, objectdock skins, iphone themes, icons, photo wallpapers, holidays themes, holiday hi-res wallpapers, e-cards, Professional windows themes for windows XP, windows vista, windows 7, windows 8, windows 10, Mac, Linux. For all Premium Themes and the most free themes you will need the Windowblinds utility. Windowblinds is the most popular Window skinning application to use for changing your Windows Graphic User Interface, by applying themes/skins to your operating system. WindowBlinds allow users to customize their desktop interface and personalize the look and feel of their computer desktop.